Prevention is key to maintaining a vibrant and healthy smile. People have been grappling with the problem of tooth loss for hundreds of years. Even those who practice excellent dental care may experience decay, damaged, or missing teeth. Welcome to the website for Aesthetic Dentistry of South Miami. 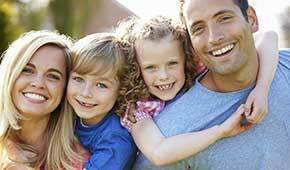 Our practice offers state-of-the-art care backed by a commitment to family and traditional values. Through personalized service and years of experience, we’re helping adults and young patients achieve their oral health goals every day. For patients who haven’t made routine care a priority, such a committed level of service can be life-changing. We promise to deliver the highest standards of dental care and to take every step necessary to make your dental experience a positive one. As the tools of dentistry evolve, patients can look forward to more precise and efficient care. At Aesthetic Dentistry of South Miami, we’re proud to use a range of today’s most modern advances. 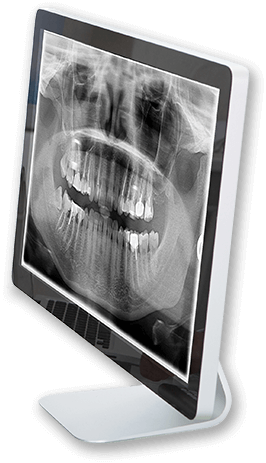 From digital radiography and intraoral cameras to digital impressions, you can look forward to receiving comfortable, modern care that helps you meet your entire family’s dental needs. If you have questions about the technologies we use, please feel free to get in touch with our team. Subscribe to Receive Deals and Dental Related Blog Publications. Articles related to dental health published through our Blog. Our newest promotions and deals. Information regarding advances in dental technology and new treatments.